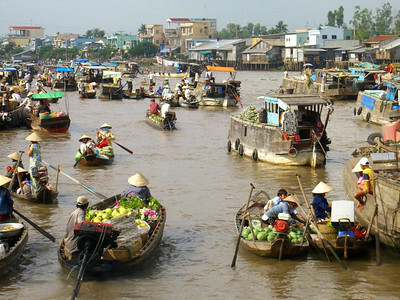 The Cai Rang floating market in Vietnam. 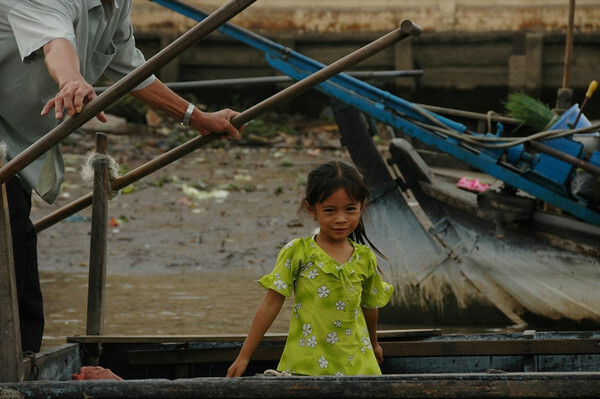 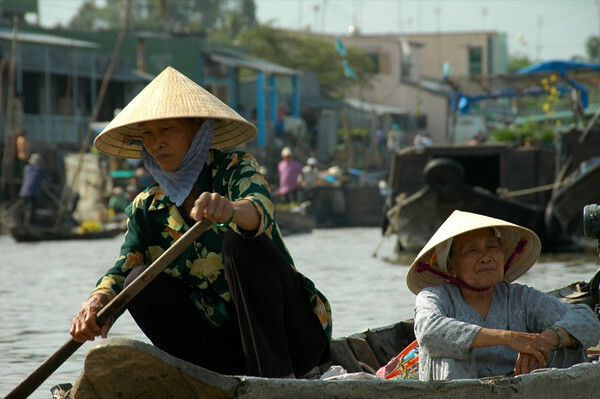 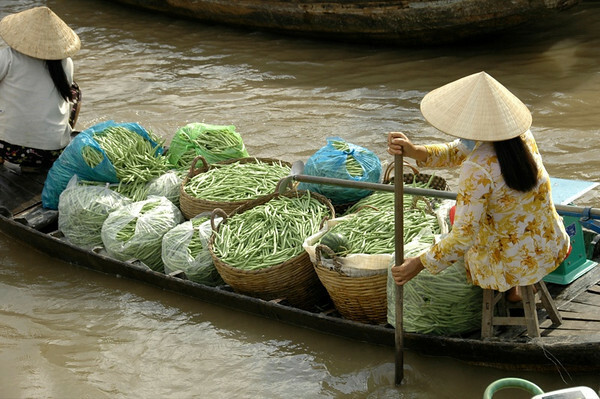 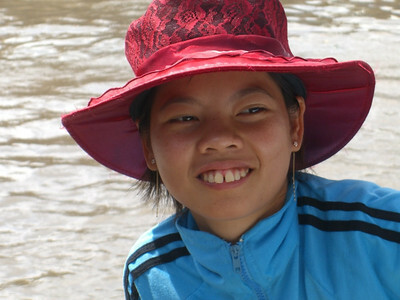 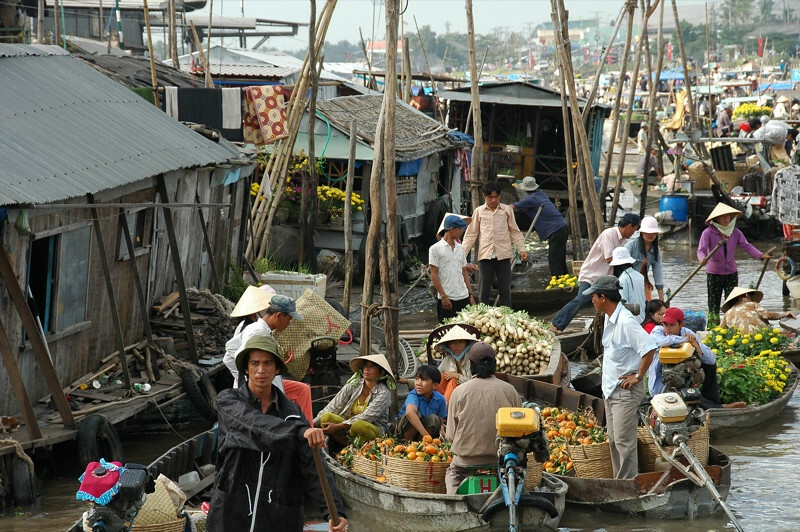 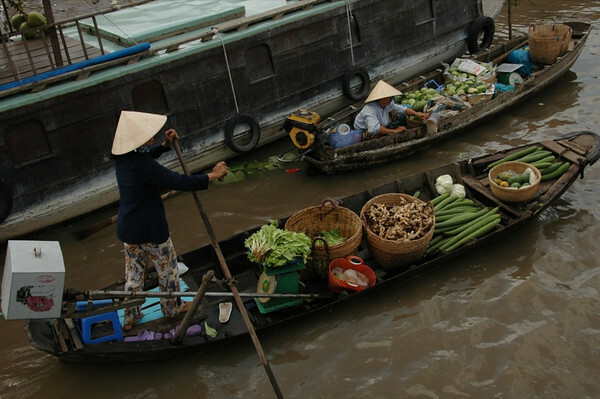 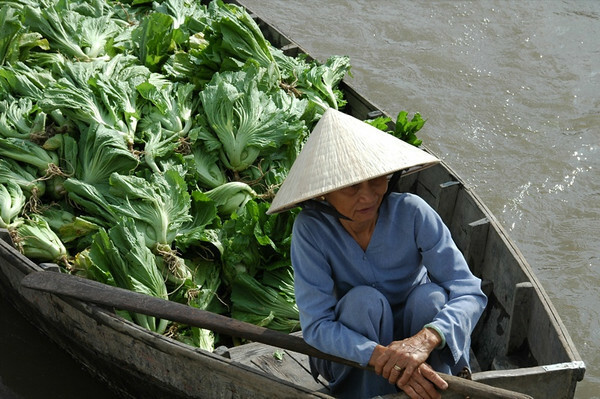 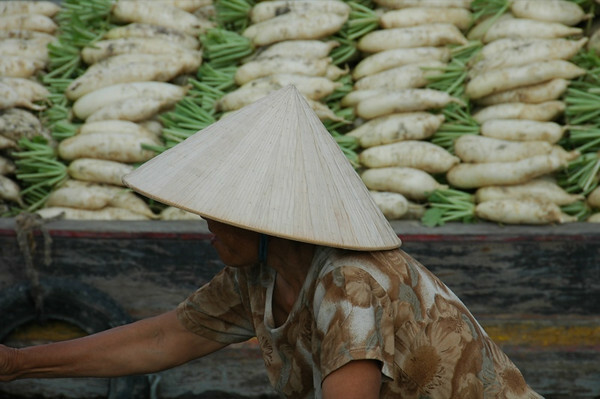 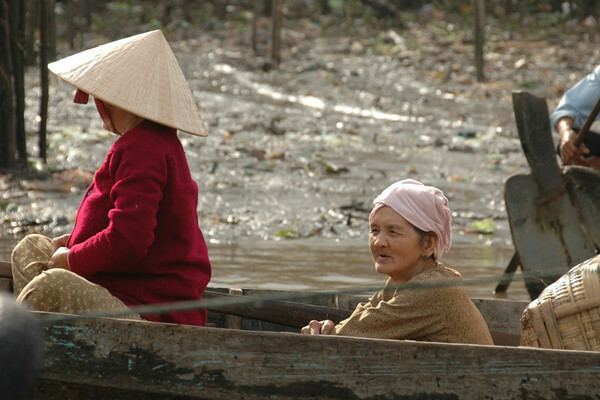 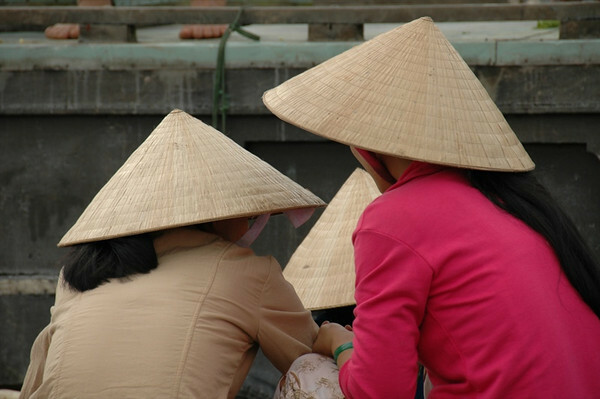 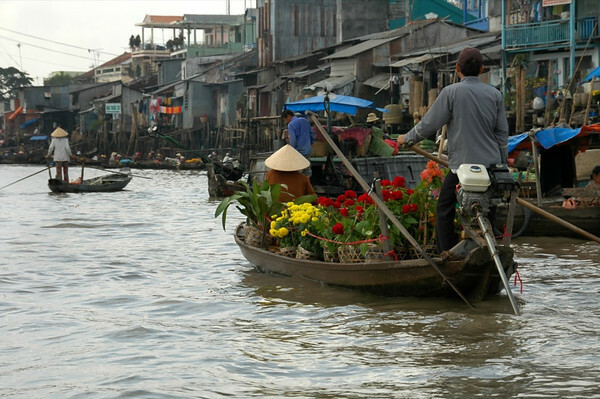 Highlights from the market taken via a Vietnam Mekong Delta tour. 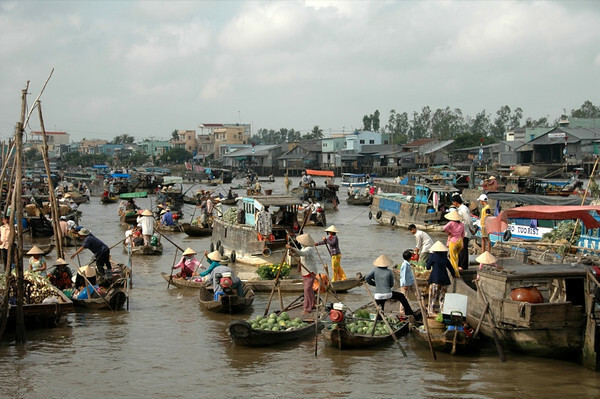 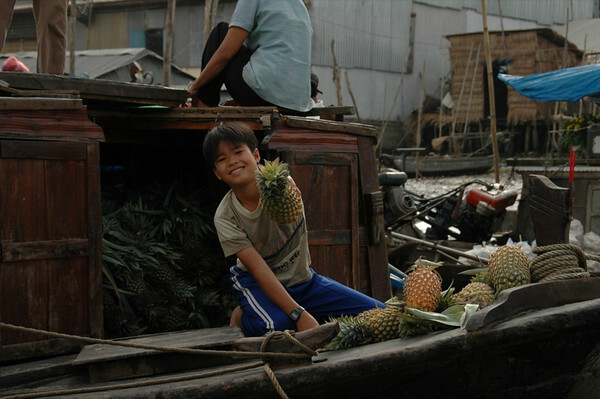 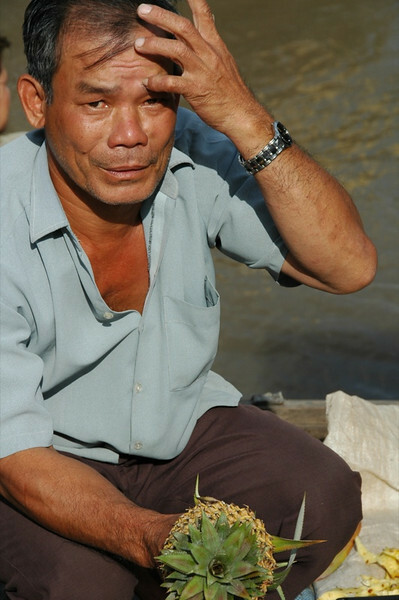 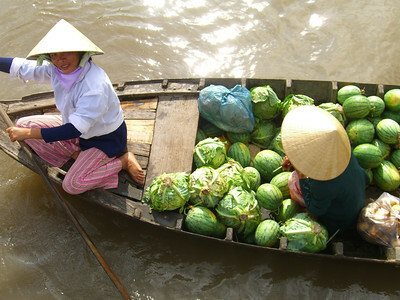 Read more about Cai Rang Floating Market. 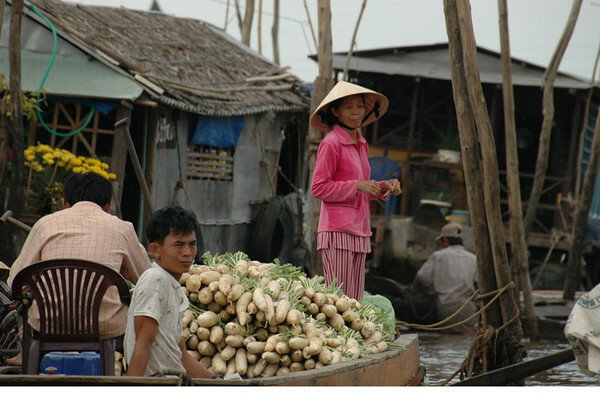 Turnips Float By - Cai Rang Floating Market, Mekong Read more about Cai Rang Floating Market. 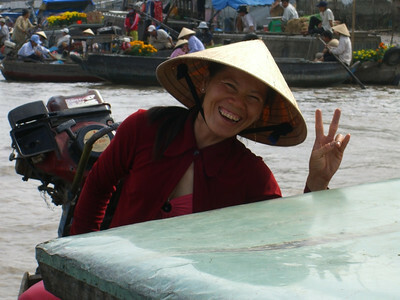 Basking in the Sun - Cai Rang Floating Market, Mekong Delta Read more about Cai Rang Floating Market.